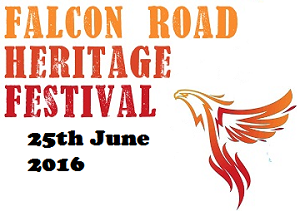 We have captured the highlights of the Falcon Road Heritage Festival on Video. 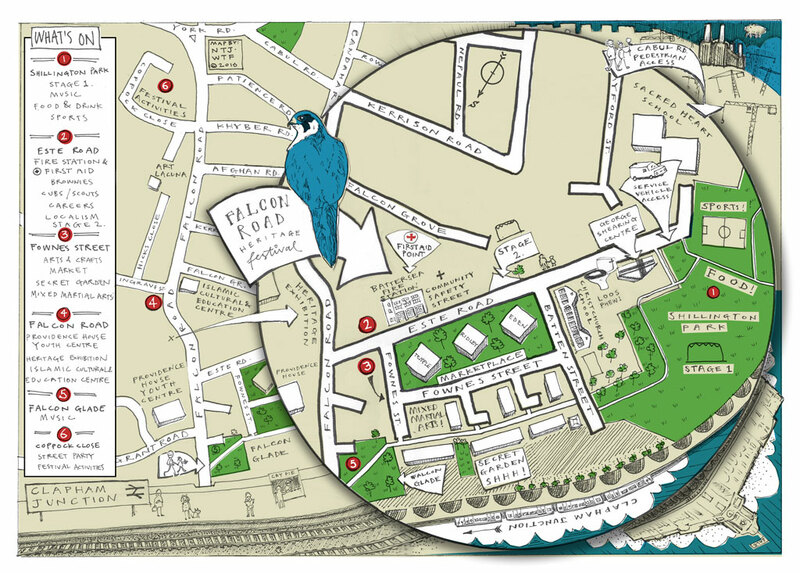 Big Local SW11 was the main sponsor for the Falcon Road Heritage Festival. This is the first Falcon Road festival, but it is the sixth local festival or event that BLSW11 has sponsored in the locality. 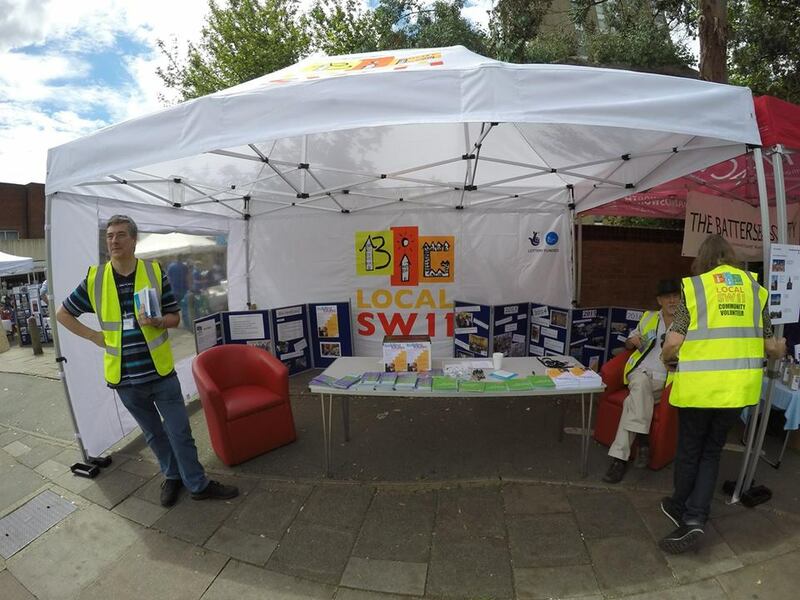 BLSW11 is seeking more local residents and volunteers to join in with us. 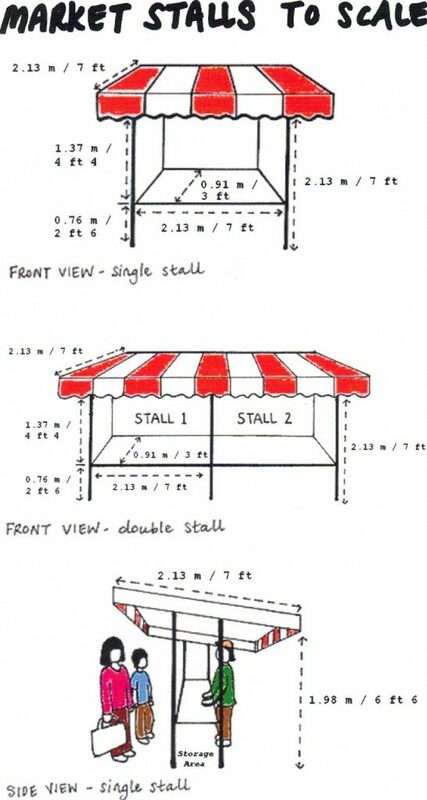 Why not come to our AGM on Wednesday 6th July at York Gardens Library at 6.30 for 7pm start. And look out for our logo in the area! 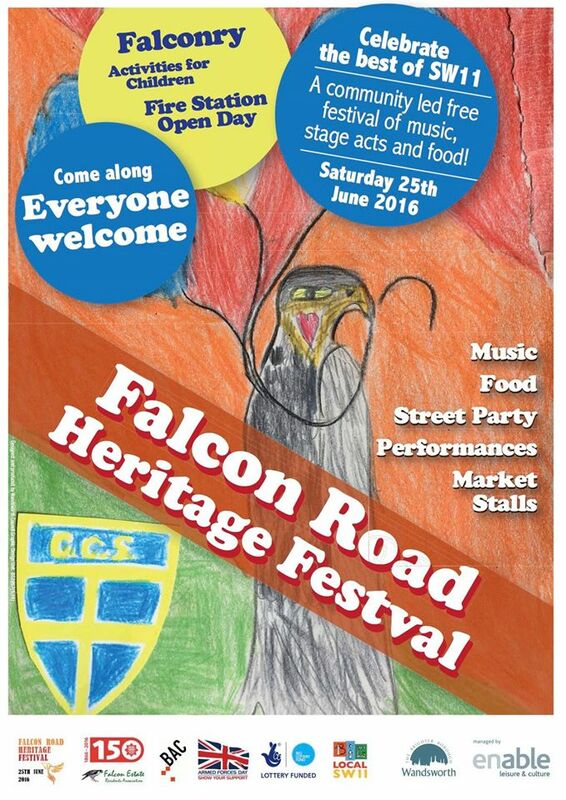 Falcon Road Heritage Festival – big up the leaders and the foot soldiers. Big thanks to Fireman Nic whose ideas drove the project and whose Community Safety Street was the hub of the Festival. Big thanks to Kambala Donna for undiminished energy in the face of multitudinous task and hurling hailstones as she kept the Coppock Close street party going. Big thanks to Marlene the protocol Queen, who kept us all on our toes and to point, and serenely guided the Deputy Mayor and chain to all quarters. Big thanks to Lorinda and all her background work and fixing problems,and staying to the end with litter sacks. Big thanks to Tessa who bravely took on title of Director of Festival and tried to keep the rest of team in some form of order. Big thanks to all the foot soldiers, all the yellow hi vis jacket stewards, the litter pickers, the cadets and general welcomers. Big thanks to all who came and participated and performed. Falcon Road Festival celebrates Armed Services Day. 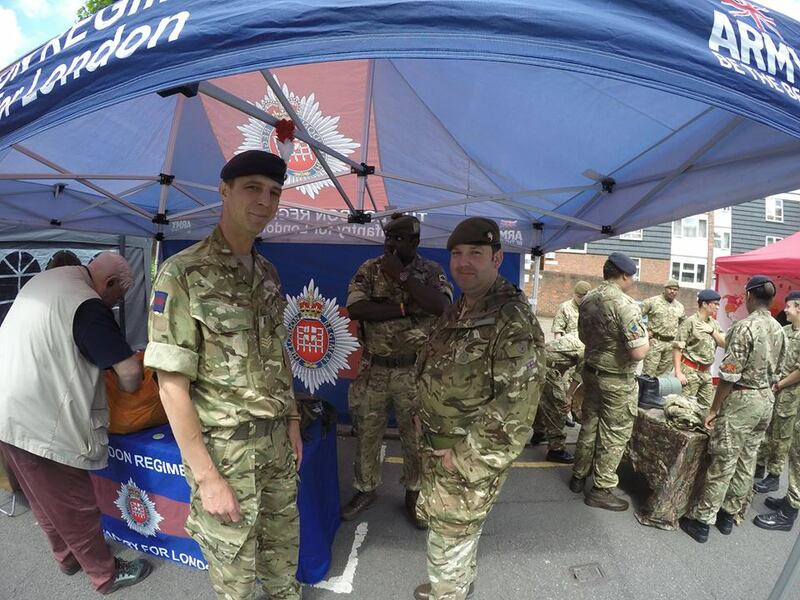 Uniformed Cadets and officers, soldiers and cadets from the London regiment played a significant part in the Festival, escorting dignatories, talking to visitors at their stands, and most especially marching down Community Safety Street to present themselves before the Mayor of Wandsworth. It was a genuinely moving occasion. Falcon Road Heritage Festival was a big big success!! Battersea was out and about in all its community warmth, and even the hailstorm didn’t dampen the excitement. 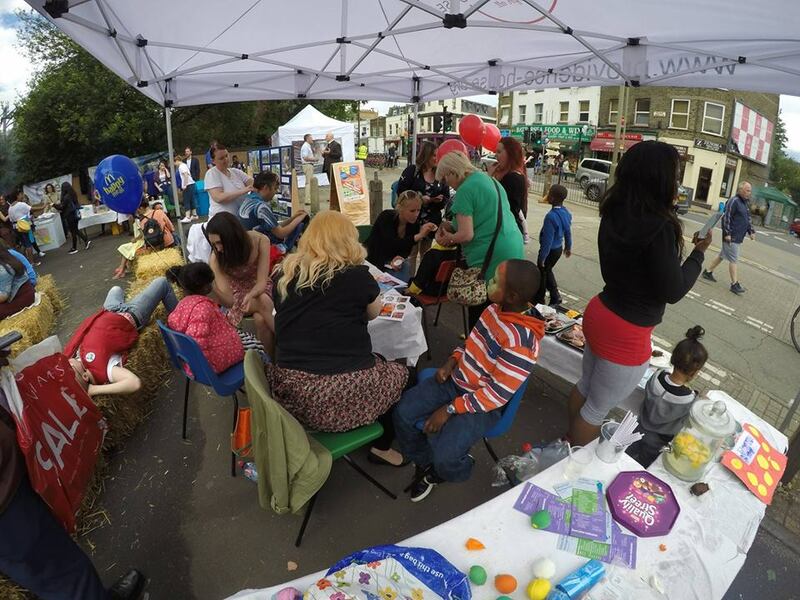 From Coppock Close to Falcon Glade, from the Fire Station to Shillington Park, the Festival was buzzing. Music from every corner, something for all ages. 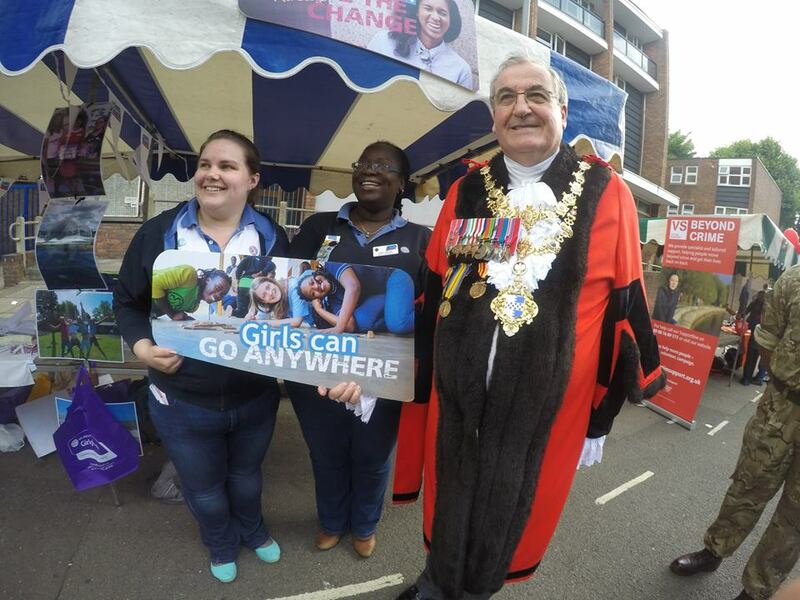 From the non-stop activity at Providence House to the formal but colourful Armed Service parade presided over the by the Mayor, it was a good day. Big thumbs up to organisers and partners, to volunteers and performers and for Battersea people – and very little rubbish! Next year? What do you say? Update 28/05/16: Our poster is finally ready. 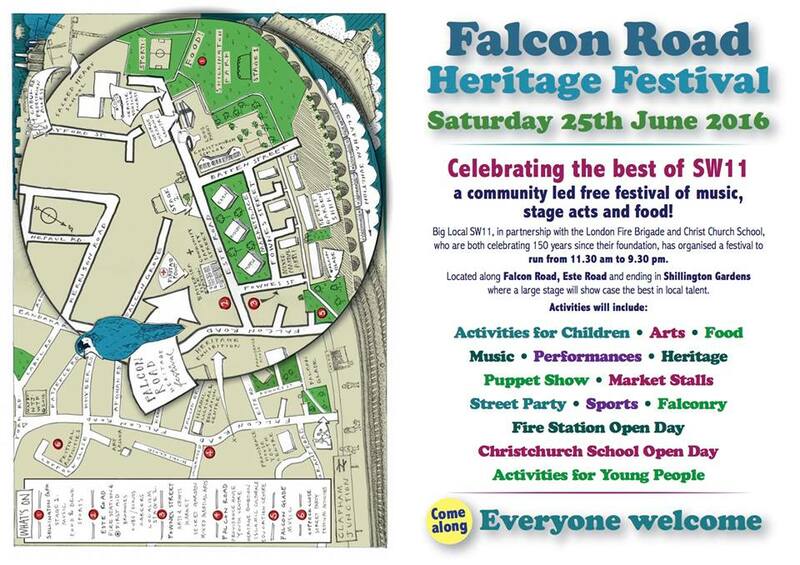 Performers – Music – Food – Activities – Displays – Family Fun – Local History – Main Stage – Market Street – Community Stalls – Local Businesses – Live Falcons!